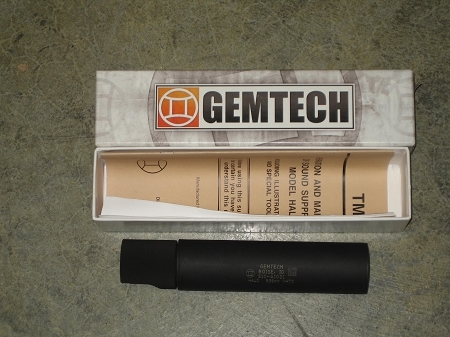 Gemtech HALO 5.56 suppressor. These are LE trade-ins that were never used or shot. Will transfer to your ffl/sot dealer on a form 3.